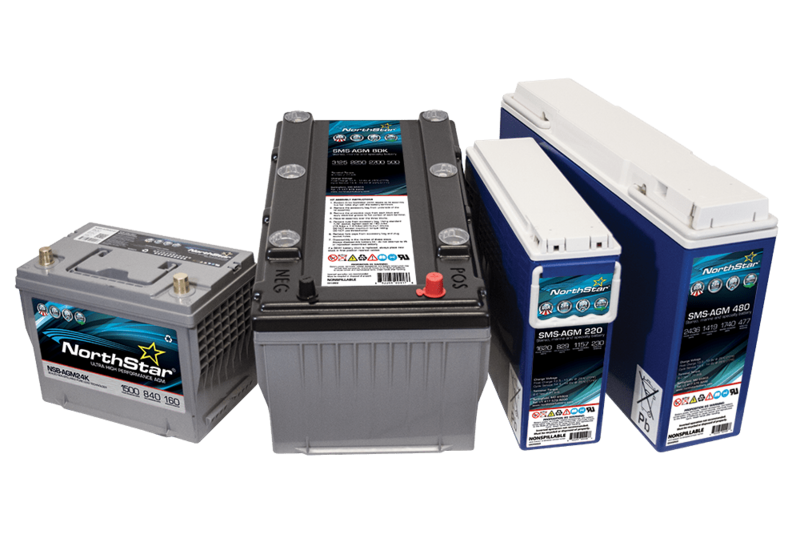 NorthStar Batteries use innovative pure lead thin plate AGM technology to deliver superior cranking, unrivaled cycling, faster recharge and longer life with minimal maintenance. Our batteries are built tough with high compression construction for high vibration resistance and extended life expectancy up to 28X longer than a flooded battery. Our batteries are built to last with a long life battery design that reduces battery replacements by 50% versus a conventional AGM battery. To make batteries of this high quality, you need state-of-the-art manufacturing facilities. All of our batteries are proudly made in the USA, using the latest automated manufacturing processes and setting a high standard in environmental responsibility. Don’t settle for anything less - if you need the best, you need a NorthStar Ultra High-Performance battery. We stock most part numbers in their automotive, marine deep cycle, and Group 31 lines. If you need SMS, telecom, or other NorthStar products, please call. 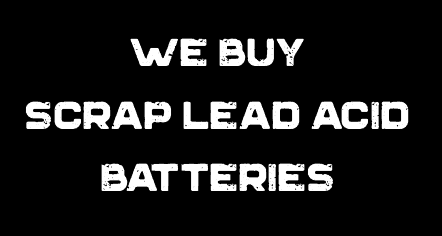 Cycle Life - Pure Lead AGM batteries can be discharged to 80% depth of discharge more than 400 times, creating the best overall cycling over any other lead acid battery produced today. Reserve Capacity - With the added amount of active material inside the battery the reserve capacity of the battery is increased more than 20% over a conventional battery. Service Life – Discharging and recharging doesn’t affect the AGM battery in the same way as conventional batteries, resulting in a service life typically 2 -4 times longer than conventional flooded lead acid batteries. Recharge Time – The ability for the battery to accept charge is also greatly increased allowing for the battery to be charged more than 2 – 3 times faster than a conventional battery without shortening the life expectancy. This allows for batteries to be completely recharged from fully discharged in less than 4 hours, versus the typical 8 – 12 hours normally required for conventional batteries. Vibration Resistance - AGM battery plates are installed in the cell under high compression, creating a battery that can withstand more than 28 times the amount of vibration of a conventional battery without premature failure. Cost Savings – with the added service life, increased capacities and accelerated recharge times the need to idle trucks is reduced greatly reduced and will save the added cost of the batteries in a period of months. Temperature - Conventional batteries do not perform at the same level when subjected to extreme cold, resulting in over a 40% decrease in power output. AGM batteries are not affected in the same way, resulting in much higher outputs at very low temperatures. No Freezing Potential - AGM batteries have no free running acid so even if the battery is accidentally fully discharged or even partially discharged in sub-zero temperatures, the battery will not freeze; a common problem with conventional batteries that need to be thawed prior to recharging. Totally Maintenance Free – AGM batteries do not omit gases during normal use, completely eliminating the need to clean terminals and check fluid levels, reducing maintenance costs and no starts as a result of corroded terminals. No Catastrophic Failures – Unlike conventional batteries, shorted cells and other failures that cause batteries to not start without notice, AGM batteries do not suffer from the same unexpected failures. If you don't see the application or battery that you are looking for please call us at 512-396-7107.